Nathan, Author at Digital Jumpsuit - Marketing Agency & SEO Halifax - Call the experts!! One of the most common misconceptions of SEO is the presumption that Google is consistent in how it ranks websites in its search engine results pages (SERPs). 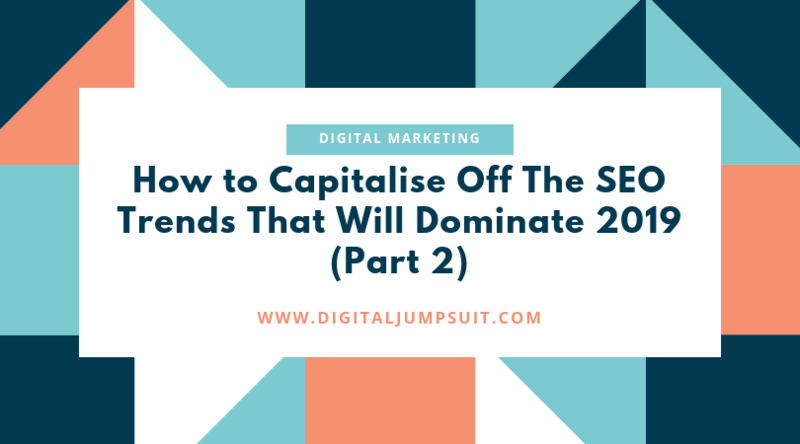 For some searches, this might be all but true, but for a lot of competitive business search terms out there, the sites you’ll see in the SERPs will depend on whereabouts you are when you conducted that search. 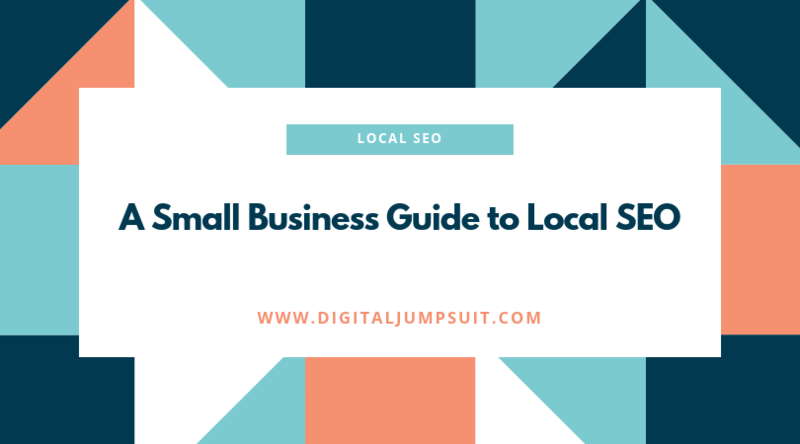 This is where Local SEO comes into play. Happy New Year! Congratulations on another year of business. Digital marketing is ever changing and the task of social media is being pushed more and more to the forefront of what businesses need to focus on. So, we thought it would be a good idea to share with you some of the key tasks you should be doing every day, week, month and quarter to keep up with your competitors and build a strong presence. In part one of our series on How to Capitalise Off The SEO Trends That Will Dominate 2019, we discussed voice search, video keywords, mobile first indexing, high-quality content and securing your website. As a Halifax-based SEO agency, we were very happy to see the local response to this article and decided to push out the second part early! Companies used to rely on traditional TV and print advertising to put their brand out there, but this is no longer a feasible strategy on its own now because of the huge change in the business landscape. 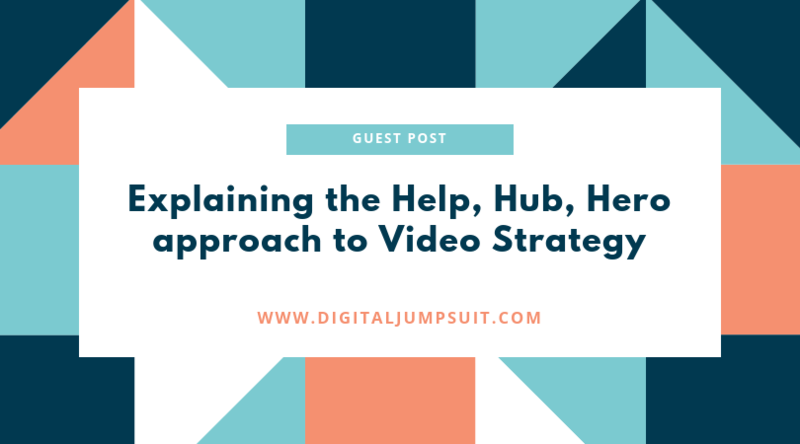 In this post, Evelyn Timson of Bristol and London based Aspect Film & Video, examines the Help Hub Hero approach to content strategy, a three-tiered method that’s well-adapted to the more complex tastes of today’s audience. As you will know, Search Engine Optimisation (SEO) is an ever-evolving practice and that means that some techniques may become irrelevant as Google’s algorithms change. As an SEO agency in Halifax, we are constantly seeing how they develop and how user experience is affected thanks to tools like Google Search Console and Google Analytics, as well as how our client’s sites react. 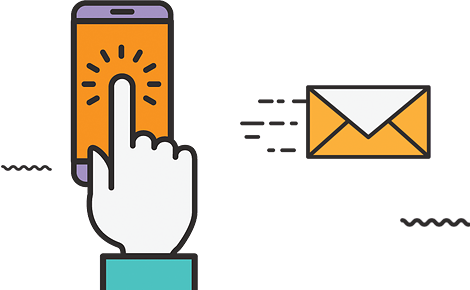 We believe that the focus with SEO now is not entirely on your business and customers are taking a forefront in our strategies. How do you get more people to join your mailing list? Are there some ways you can improve your current attack? 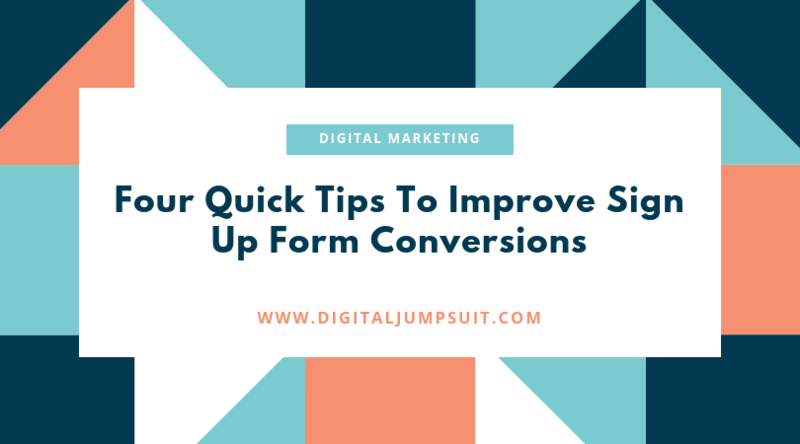 Digital Jumpsuit, a Halifax-based SEO agency, would like to help you generate more signups and conversions for your business. How Can You Generate Leads with Your Instagram Account? So, you’ve spent some time building an audience on Instagram but they’re not converting into paying customers? Digital Jumpsuit is here to help you with that! Today, we’re going to talk you through a few tactics you can use to generate leads from your Instagram. 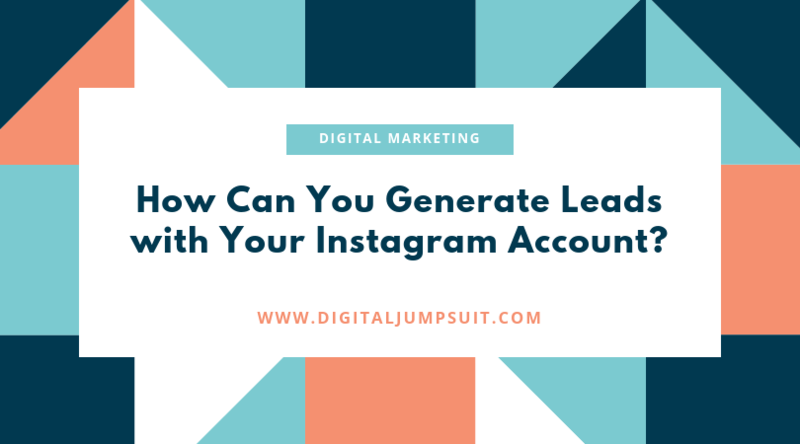 Yes, that’s right, you can generate leads effectively on Instagram! The tactics we will discuss are all things you can test in utilise immediately and you won’t want to miss out. What Digital Marketing Trends Should You Look Out for in 2019? Black Friday means one thing – we are only a few weeks away from Christmas!! 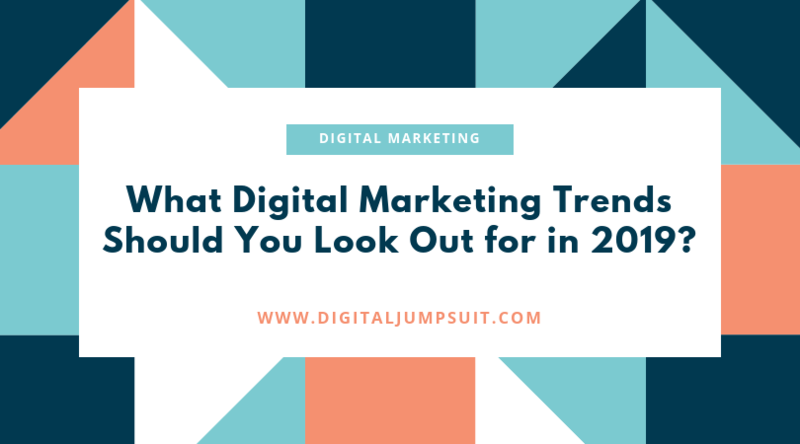 But before we can start celebrating, we need to prepare for what trends are coming in 2019 for digital marketing. 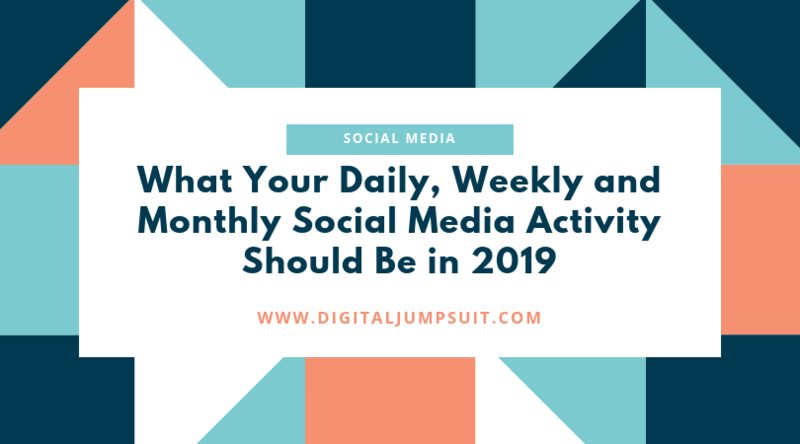 Digital Jumpsuit has seen three major shifts in how people interact with companies online and we would like to share them with you. What is Visual Search? And Why Should You Care About Its Impact? Search technology has rapidly become smarter and more advanced over the past decade and its showing no sign of slowing down as the trend towards Voice and Visual search continues to rise. Digital Jumpsuit would like to focus on Visual Search today, why people use it, how it impacts SEO and what strategies you can use to optimise your website for visual search.